Mommas and their babies ... there is something so pure and beautiful about the love of motherhood. To hold this baby in your arms after 40 weeks of waiting, there are no words to describe this moment. Ask about our Baby Bundle Promo ... we are offering a very limited number of these each month. 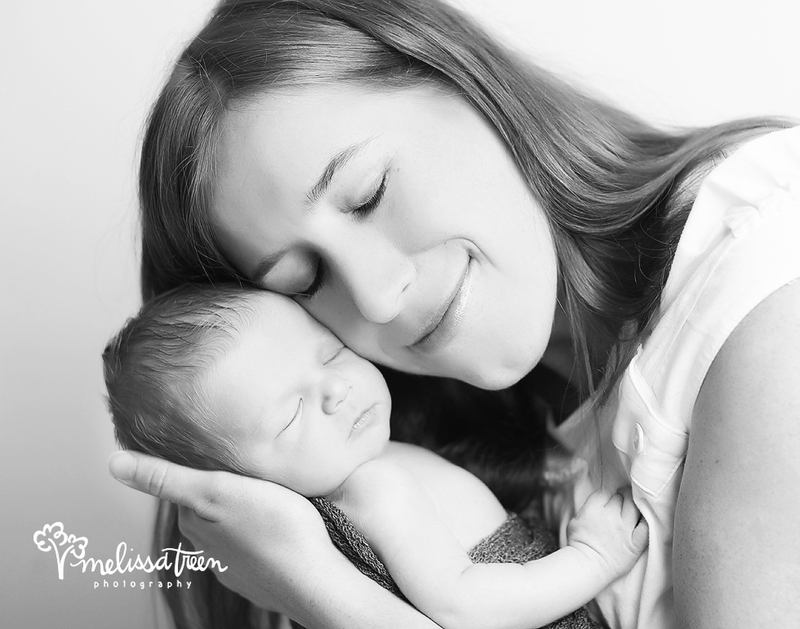 They include maternity and newborn portrait sessions at a phenomenal value.